OIC hopes to develop the islands of Faray, Holm of Faray and Red Holm for windfarms. Orkney Islands Council hopes to make headway in establishing a “carbon neutral” county, with plans for a windfarm development on the islands of Faray, Holm of Faray and Red Holm. 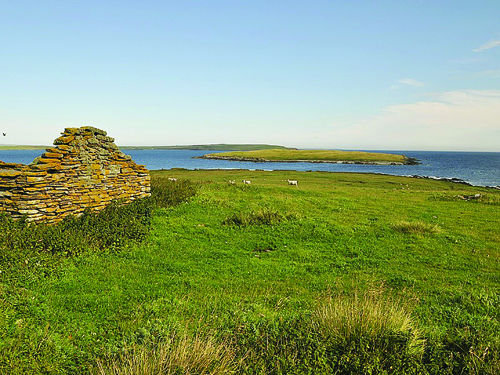 The islands, which lie between Eday and Westray, went on the market in August at an asking price of offers over £200,000. “We have always said that we were going to be an entrepreneurial council,” said council leader James Stockan. Read more in this week’s The Orcadian. Next Post>Heaven Is A Place on Earth singer set to visit county?